We are very lucky to have a diverse and committed Board of Directors who guide and support the work we do. The Board is responsible for our overall governance and strategic direction and accepts ultimate responsibility for the sound professional, legal and financial management of Children in Scotland as a charity. They also agree our vision and values, set overall strategy and policies for all key activities, oversee implementation and monitor our progress to plans. As well as sitting on the Board, Directors may also undertake other roles within the organisation such as being part of working groups or committees involved in the planning or delivery of our work. Children in Scotland and our Board of Directors function within the legal requirements set out by the Office of the Scottish Regulator (OSCR). Esther joined the Board in August 2018. She is currently Head of Corporate Operations at Crown Estate Scotland, a public body that manages land, property and seabed across and around Scotland. Esther’s remit there covers communications, policy, engagement, and people / HR. Esther has worked in strategic communications for 20 years. 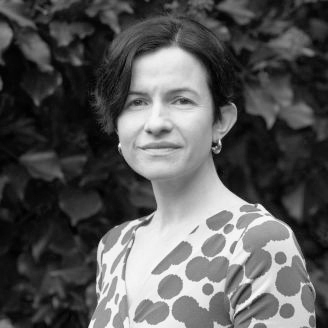 She started her career as a journalist before working in the Scottish Parliament, then moved into consultancy supporting campaigns and public relations for international environmental NGOs, as well as Scotland's Children's Commissioner and a range of private sector companies. Esther sits on Business in the Community Scotland's Advisory Board. 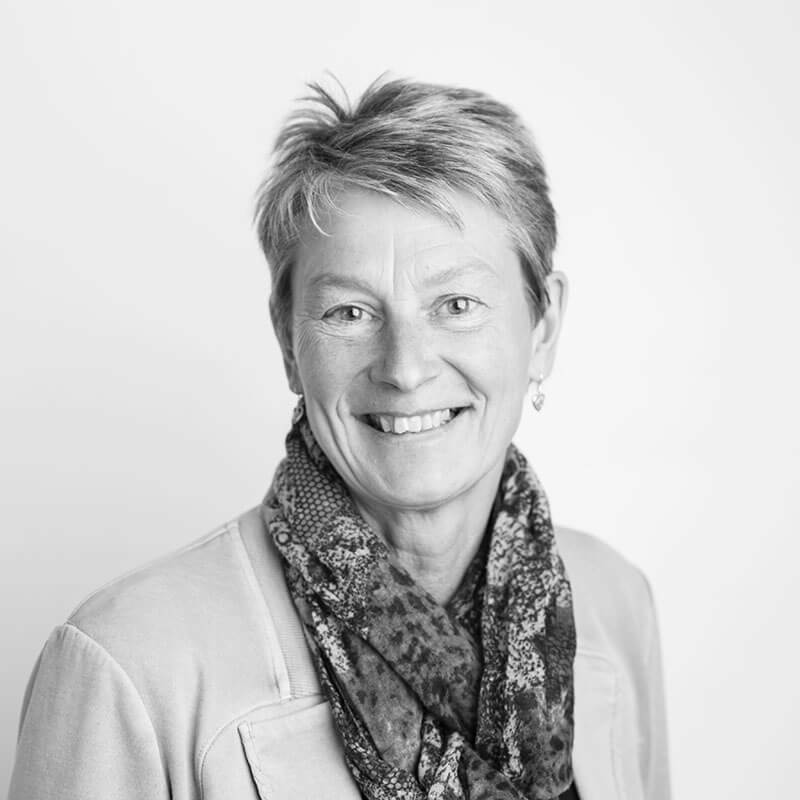 She is passionate about responsible business and about finding new ways that business can work with the public and third sectors to deliver wider social, economic and environmental value. Esther lives in Edinburgh with her partner and young daughter. 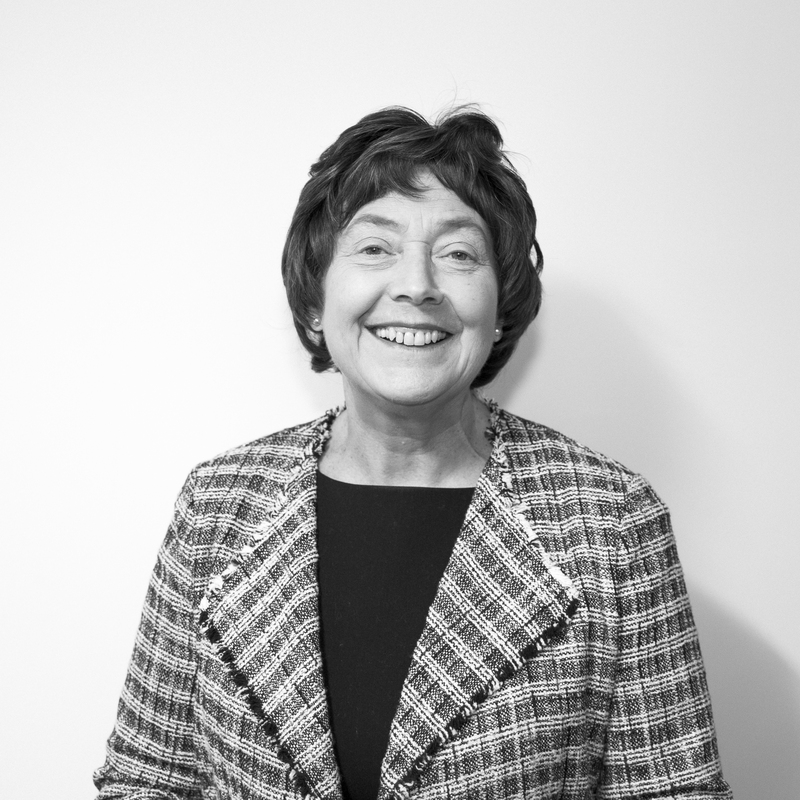 Dr Dame Denise Coia is Chair of Healthcare Improvement Scotland and a Board Member of the Care Inspectorate in Scotland. She is also the Chair of NHS Scotland Board Chairs Group and the Chair of the General Medical Council Quality Scrutiny Group in London. A psychiatrist by background, she was previously Senior Principal Medical Officer - Mental Health (2006-2011) for the Scottish Government and Mental Health Advisor to Greater Glasgow Health Board (1998-2006). She has a longstanding interest in professional and service regulation and was Vice President of the Royal College of Psychiatrists (UK), Chair of the Royal College of Psychiatrists Scotland, Secretary of the Academy of Royal Medical Colleges in Scotland and Board member of the Allied Health Professions Council UK. Her research interests have been in supporting individual and families of those with schizophrenia and she was Medical Advisor to the National Schizophrenia fellowship in Scotland. She supported the work of young researchers through her former position as Board member of Medical Research Scotland. Karen Conaghan is currently a local councillor at West Dunbartonshire Council. She is Convenor for Educational Services, a member of the Council’s Fostering and Adoption Panel, and sits on Cosla’s Children and Young People’s Board. She joined the Board of Children in Scotland in October 2017. 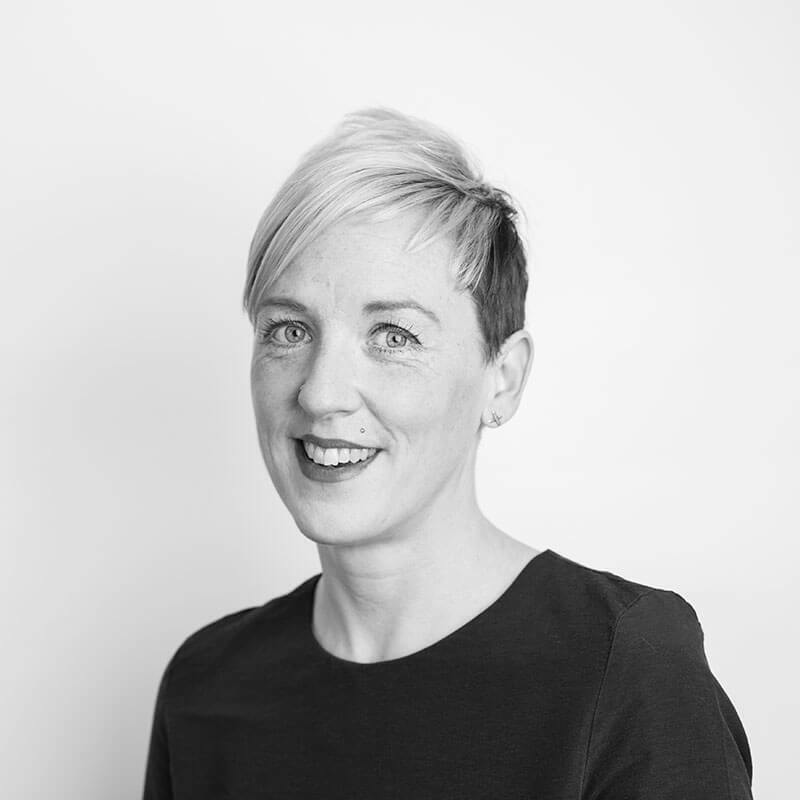 Ms Conaghan graduated in 1993 from Strathclyde University with a BSc Hons in Technology & Business Studies and has worked in a variety of different roles since then, ranging from insurance to housing and roads, with an ongoing interest in education. Previous jobs have allowed her to see first-hand the real effects of poverty and deprivation on so many within our communities and how damaging this is to the life chances of children in Scotland. She is passionate about improving the lives of children. Ms Conaghan is married with three daughters, two cats, and an extended family. She enjoys walking in the beautiful countryside around West Dunbartonshire and beyond, relaxing with friends, and reading. Professor Brigid Daniel joined Children in Scotland’s Board in 2016. She originally studied psychology and carried out research in infant perceptuo-motor development. Following qualification as a social worker, she practised in Edinburgh before moving to Dundee University to teach on post-qualifying courses in childcare and protection. She moved on to Stirling University as Senior Lecturer in Social Work and then returned to Dundee as the Professor of Child Care and Protection and Director of Studies of Child Care and Protection. She was Professor of Social Work and Director of the Centre for Child Wellbeing and Protection in the Faculty of Social Sciences at the University of Stirling. In 2017 she moved away from social work to a take up the post of Dean of the School of Arts, Social Sciences and Management at Queen Margaret University, Edinburgh. Professor Daniel has written and researched in the areas of child neglect, the child protection system, children’s resilience and child development. Her recent research projects include Permanently Progressing?, the first stage of a planned longitudinal study of outcomes for children in Scotland looked after away from home under the age of five. She was Scottish lead for the Nuffield-funded four UK nation study Identifying and Understanding Inequalities in Child Welfare Intervention Rates. She has an MA (Hons) degree, a PhD and Certificate of Qualification in Social Work. 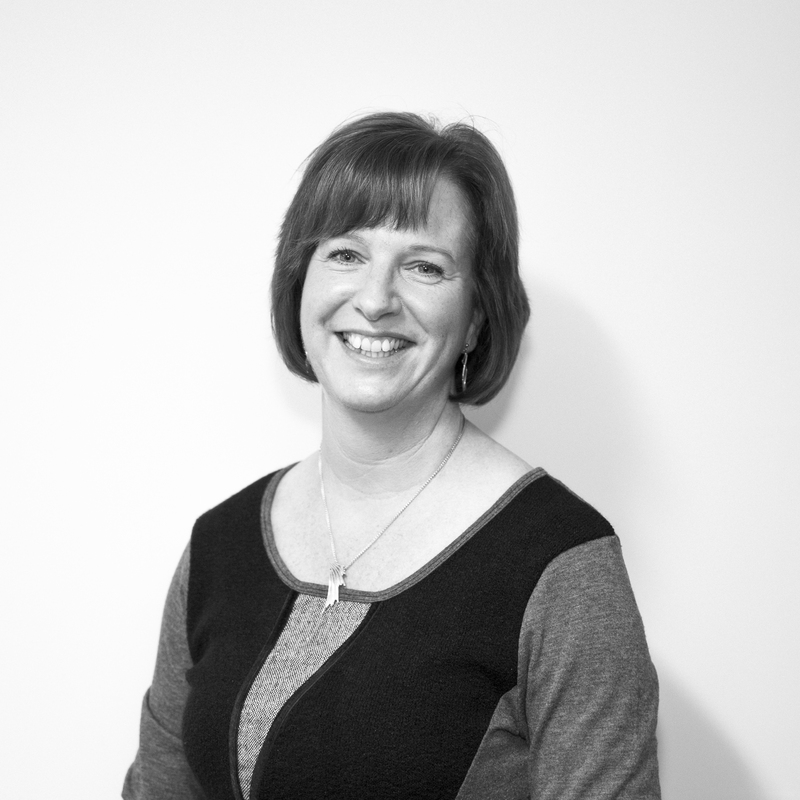 Jo is currently Managing Director of a large Scotland-wide fostering agency and is an active Board Director for International Foster Care Organisation and executive committee member with Social Work Scotland. Jo joined the Board of Children in Scotland in August 2018. 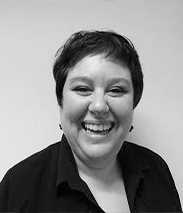 For the past 15 years Jo has worked for fostering and children’s services agencies in leadership roles and has dedicated her career to making a positive and lasting difference in the lives of children and young people, their families and by extension their communities. As Chair of the Youth Committee and Vice-Chair of the Training, Research & Development Committee for IFCO Jo has gained experience from an International perspective on evidence-based practice in action whilst her involvement in Social Work Scotland has developed a breadth of knowledge across Scottish specific priorities for children and families. Jo has a keen interest in learning and professional development. Having completed a combined honours in Marketing & Sociology in 2000 she has since then undertaken an MBA with a Specialism in Leadership Studies on a flexible learning basis through the University of Strathclyde and hopes to complete this soon. In 2017 Jo completed a PG Certificate in Child Protection & Welfare through Stirling University. Jane Devine has been a member of Children in Scotland’s Board since 2016 and was appointed Vice-convener in August 2018. Jane is currently the Chief Executive of Four Square, a homeless charity in Edinburgh. Prior to that Jane was the Director of Social Work Scotland, the professional leadership body for social workers in Scotland. She joined the organisation in December 2008, initially as a Parliamentary and Communications Officer. Jane has held posts in national organisations throughout her career, including COSLA and Audit Scotland, and also previously worked at the Scottish Parliament. Her interests lie in organisational development and relationship building. She has a particular interest in communications and from 2012-2014 wrote a weekly opinion column for the Scotsman newspaper. She currently chairs a national work stream focussed on promoting the public value of social services on behalf of the Scottish Social Work Services Forum. Jane has a Masters Degree in Politics and Geography and a post-graduate Masters Degree in Scottish Politics and Sociology from the University of Edinburgh. She also has a postgraduate qualification in Management and Leadership of Public Service from Glasgow Caledonian University. She lives in Edinburgh with her partner and two children, is a keen cyclist, and has too many bikes. 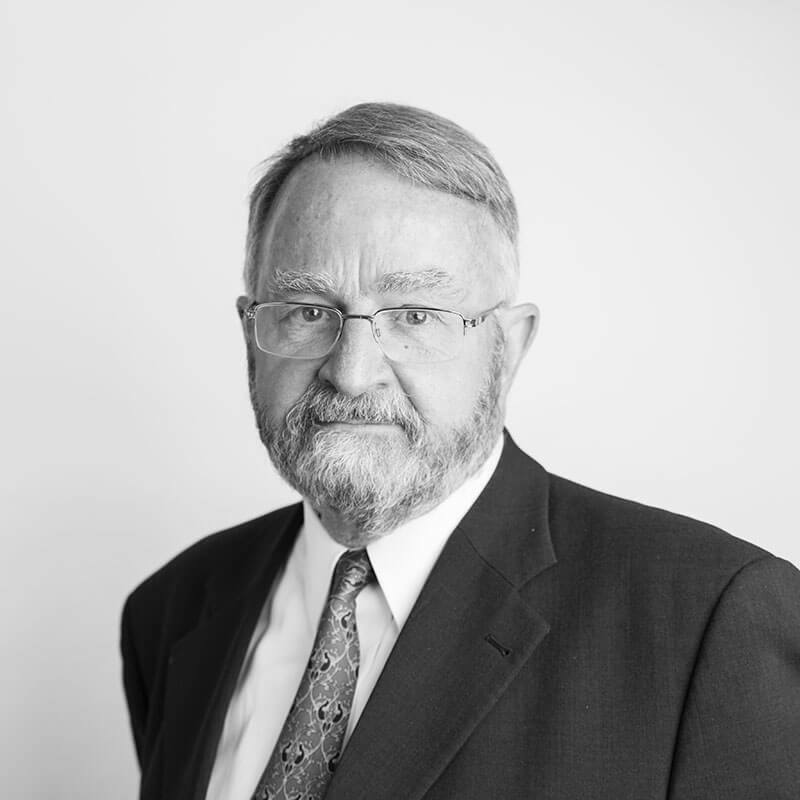 Alistair Duncan has been a Board member since 2016. He is also an active Trustee of New Lanark (World Heritage Site) and an occasional independent examiner of accounts for a number of small charities. Most of his career was spent in private sector business, particularly the manufacturing industry. Over 25 years as a professional interim manager he also worked in different public sector organisations, including Visit Scotland, the National Library of Scotland, and two further education colleges. His professional interests lie in management information systems, supply chain, customer relations, and organisational development. His first degree was in Electrical Engineering, from the University of Edinburgh, followed by Business School and further post-graduate qualifications in Finance and Accountancy. He now lives in St Andrews, playing golf badly, travelling extensively, particularly to France, and enjoying involvement with a rather scattered family of adult children and very young grandchildren. Dr Jackson joined Children in Scotland’s Board in December 2011. 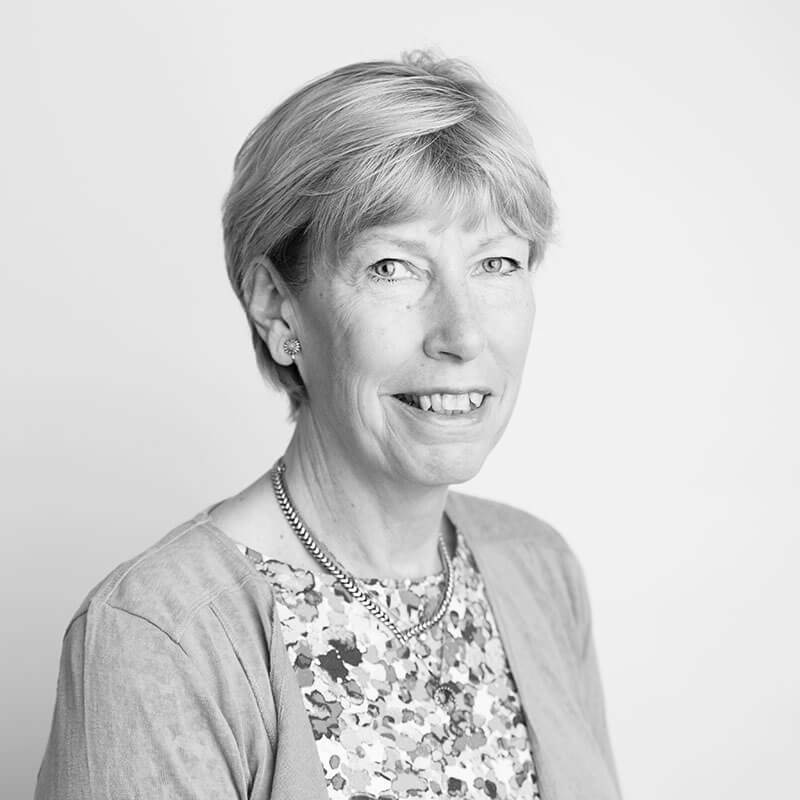 Although now retired from her NHS work as a consultant paediatrician, she continues to hold an honorary position at the University of Edinburgh, teaching and participating in research work. She is co-chair of the SIGN guideline group for diagnosis of children affected by alcohol in utero, and a board member of a small number of other charities concerned with improving life chances for children, particularly those with a disability. Previous work in the NHS involved the planning and development of services for children with a learning disability, particularly those with severe complex needs. She set up the National Managed Care Network for this group of children. Her recent areas of work relate to children affected by alcohol in utero (Fetal Alcohol Spectrum Disorder – FASD) and sleep disorders in children. Brought up and educated in Northern Ireland, she trained in Medicine, specialising in Paediatrics, at the University of Edinburgh. Dr Jackson is a Fellow of the Royal College of Paediatrics and Child Health (RCPCH). She has three children and four grandchildren and is a member of a Curling Club. Dr Jackson was delighted to be asked by the Children's Parliament to be an ‘Unfeartie’, a role she is trying to live up to! 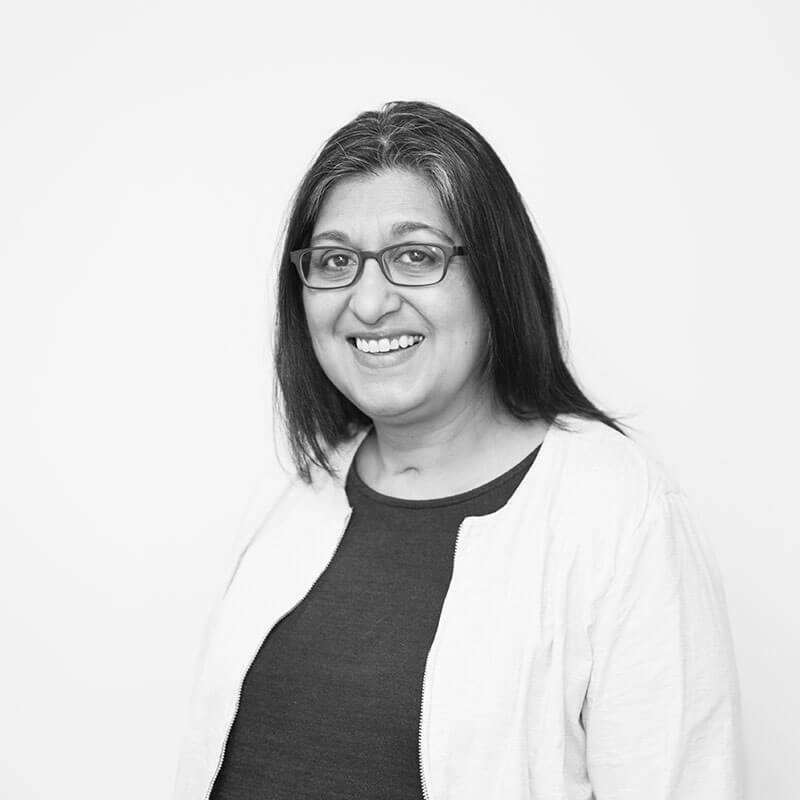 Satwat Rehman is the Director of One Parent Families Scotland (OPFS), an organisation that works to support single parents and their families through the delivery of services, advice, information and support. She has been its Director since 2011. She joined Children in Scotland’s Board in November 2016. 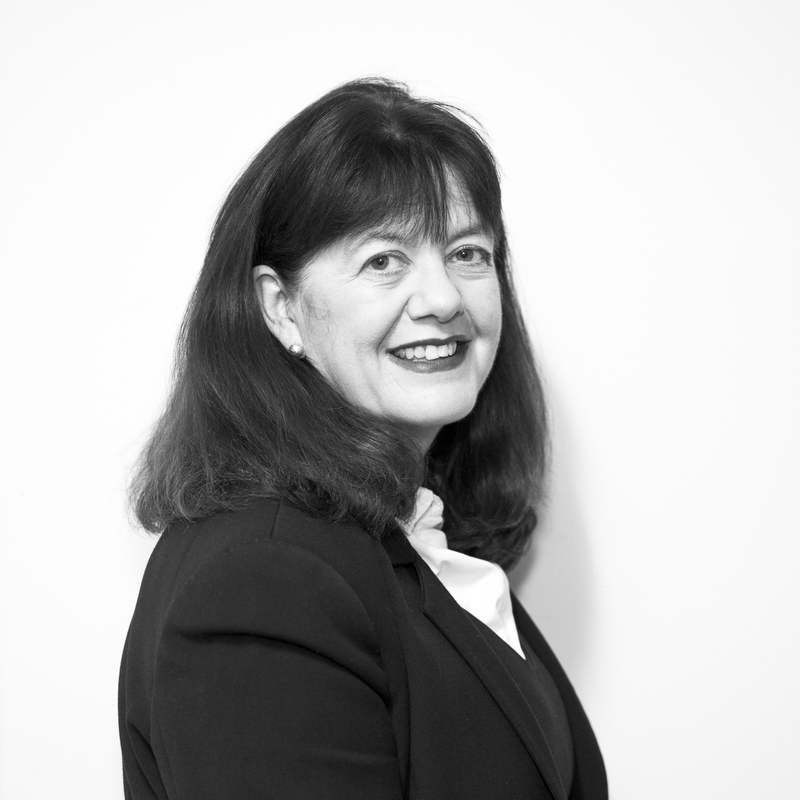 She has more than 25 years’ experience in the voluntary and public sector in Scotland and England, working in the fields of equalities, education, employability, economic development/regeneration and early years and childcare. Since joining OPFS in 2011, she has been a member of a number of commissions and advisory groups such as the Commission for Childcare Reform, Fairer Fife Commission, Dundee Fairness Commission, the Scottish Government’s Ministerial Advisory Group on Child Poverty, and the Scottish Government’s Early Learning and Childcare Strategic Forum. She is on the boards of the Poverty Alliance and Families Outside. She lives in Edinburgh with her partner and two children. Lady Wise joined Children in Scotland’s Board in 2017. She is a Judge of the Supreme Courts of Scotland, having been appointed in February 2013. She is currently one of the two judges with responsibility for family cases in the Court of Session and is also a Judge of the Employment Appeal Tribunal. Since 2013 she has chaired the Access to Justice Committee of the Scottish Civil Justice Council. Lady Wise was a qualified solicitor and then an Advocate at the Scottish Bar for 20 years, becoming Queen’s Counsel in 2008. Her primary area of interest was Family Law, including Adoption and general Child Law. Between 2008 and 2013 she was a Director of Family Mediation Lothian. Lady Wise holds an Honours degree in law (LLB Hons) from the University of Aberdeen and a Master of Laws (LLM) from McGill University, Montreal. She is married with three children and lives in Edinburgh.